Whether it's cheerleading, gymnastics, martial arts, yoga, Pilates or simple floor exercises, this 6-foot long mat allows you to work out safely and comfortably. Made from 2-inch, high-density, eco-friendly foam, this thick mat is sure to provide the support you need. Each mat measures 47.5 inches wide and features four accordion-style panels for easy folding and storage. Best of all, each end of the mat has attached carrying handles, so transportation to the gym or exercise studio is quick and easy. The non-absorbent, mildew-resistant vinyl provides sanitary protection during your workout. For surface cleaning, use mild soap and warm water. 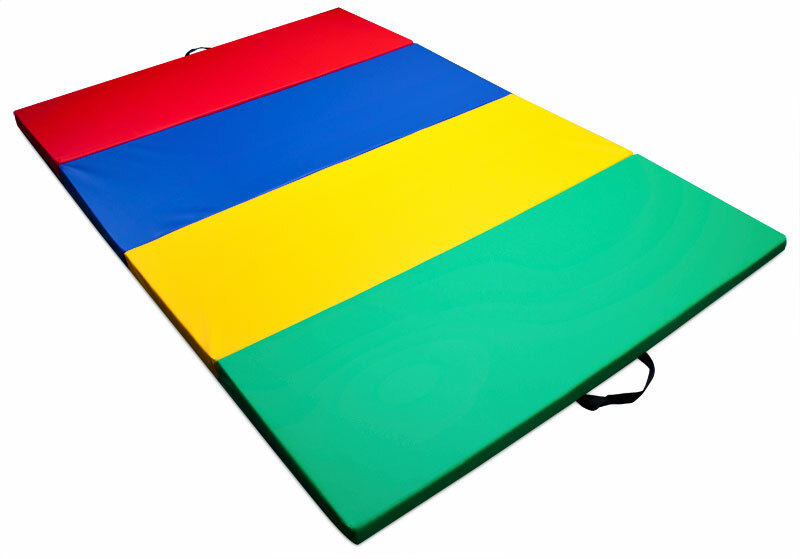 This durable mat is also great for daycare centers, preschools and gymnasiums. Mats are available in pink, blue or "rainbow," which includes one panel in each blue, red, green and yellow. 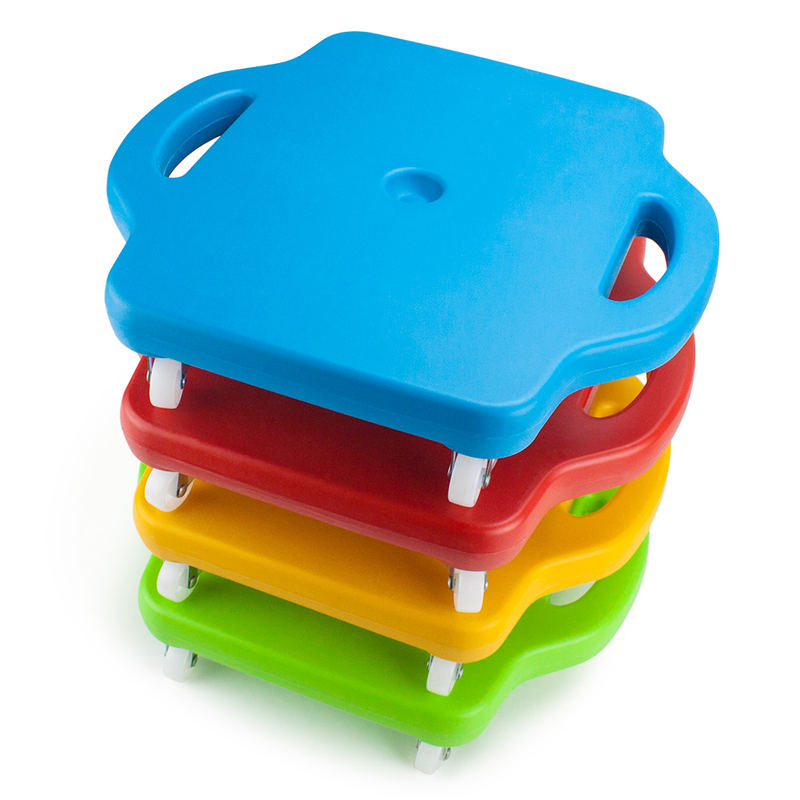 Kids will love riding on these scooter boards during gym class or recess. This lot is sold as a set of four scooters. Each board is an impressive 16 inches wide, which helps prevent accidents as there is a bigger surface to balance upon. The scooters also feature safety handles to prevent hand injuries during play. Furthermore, the contour of the handles helps promote balance and stability when riding. Scooter boards are great exercise for both upper and lower extremities and can be used in both sitting and kneeling positions. The wheels on these boards have non-marking rubber swivel casters so gym floors and other hard surfaces do not get scratched or scuffed. Scooter boards can be used for variety of fun games that promote teamwork and sportsmanship. Such games include scooter trains, scooter tag, scooter hockey, individual races and more. The scooters are available in different color groups. You may purchase four red, four green, four yellow, four blue or a combo package that includes one of each red, green, yellow and blue. This product is suggested for ages 6 and up. 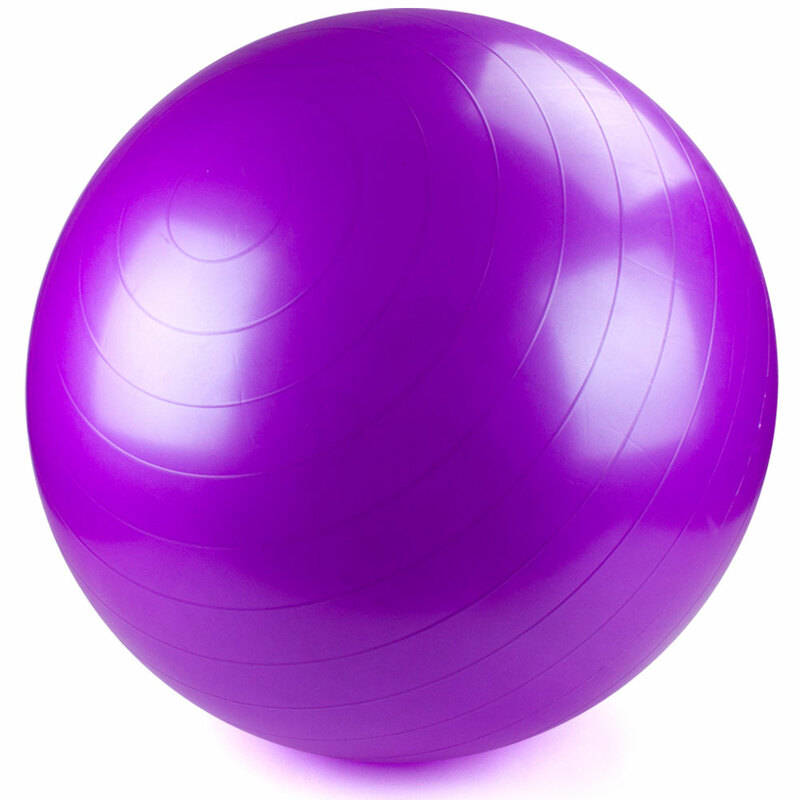 Our exercise balls feature dense, resilient walls that are crafted with high-quality, latex-free materials. Each ball is anti-burst rated up to 2,000lbs. and can withstand over 500lbs. of static weight. The anti-slip material is gently ridged to add superior and secure grip regardless of function and easily cleans with soap and a damp cloth. Every exercise ball comes with a free foot pump for easy inflation and deflation that won't tax your arms and hands like hand pumps. Simply remove the plastic plug from the ball, insert the needle, and pump! Replace the plug, and you're ready to exercise. Your exercise ball needs time to breathe! This is new material that has never been stretched out before. On your first fill, inflate your ball with as much air as you can. Within 24-48 hours, your ball will feel like it has lost air, but it hasn't. It has gained size! Top your ball off with more air for best performance. 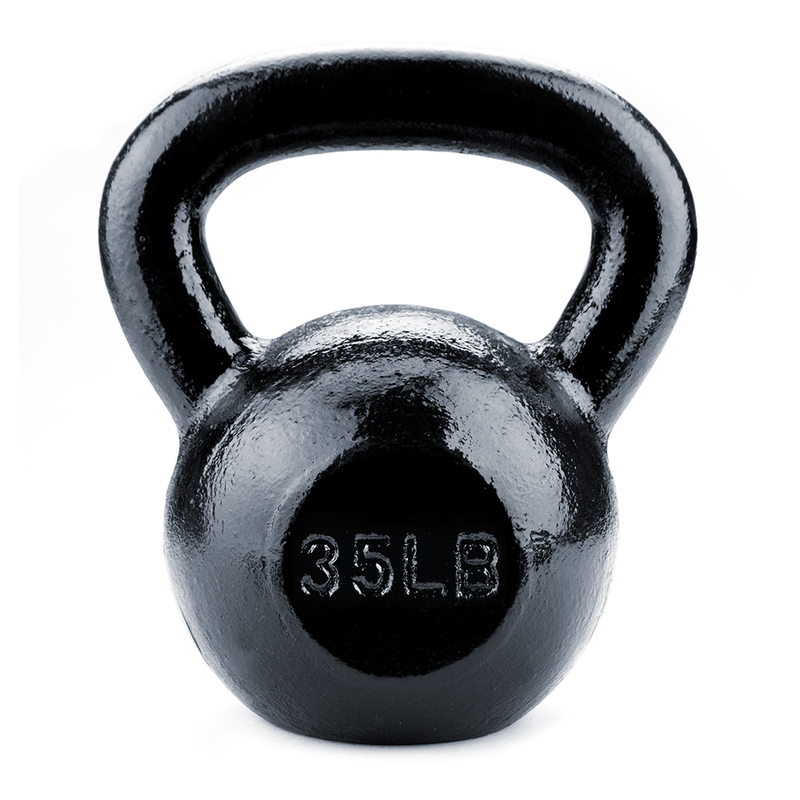 Kettlebells are a unique and valuable fitness tool because they work your body, not just your muscles. If your goal is isolation training, try barbells and other free weights. Every single kettlebell exercise, done correctly, is a whole-body exercise that builds general athleticism instead of strengthening single muscle groups. 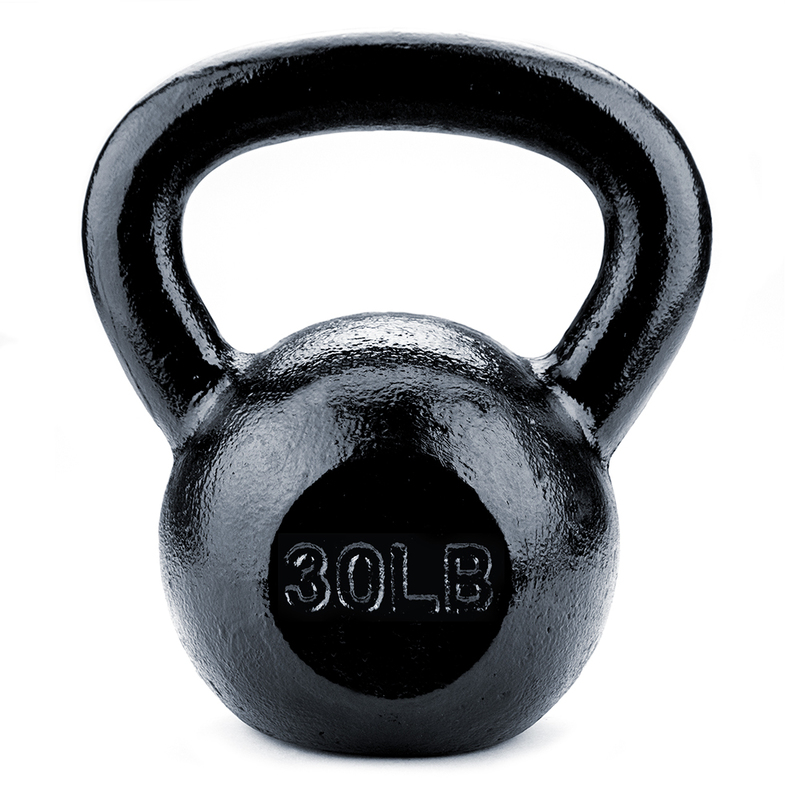 Add a multitude of unique, effective exercises to your repertoire with just a single kettlebell. 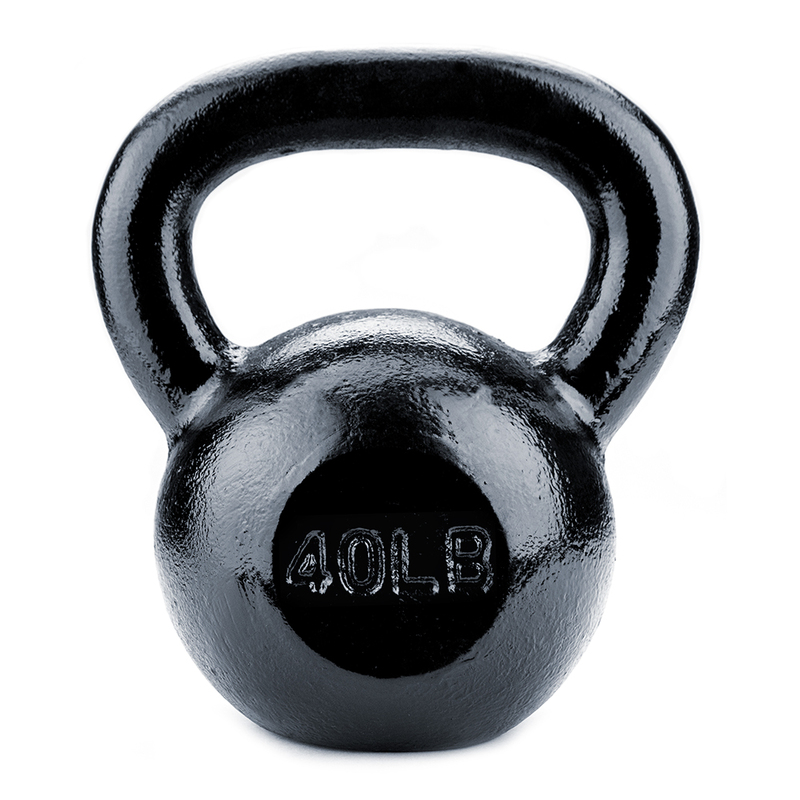 Our kettlebells are built to last, cast from solid iron ore and coated with corrosion-resistant enamel. No logos, no rubber accents, no nonsense, just quality. 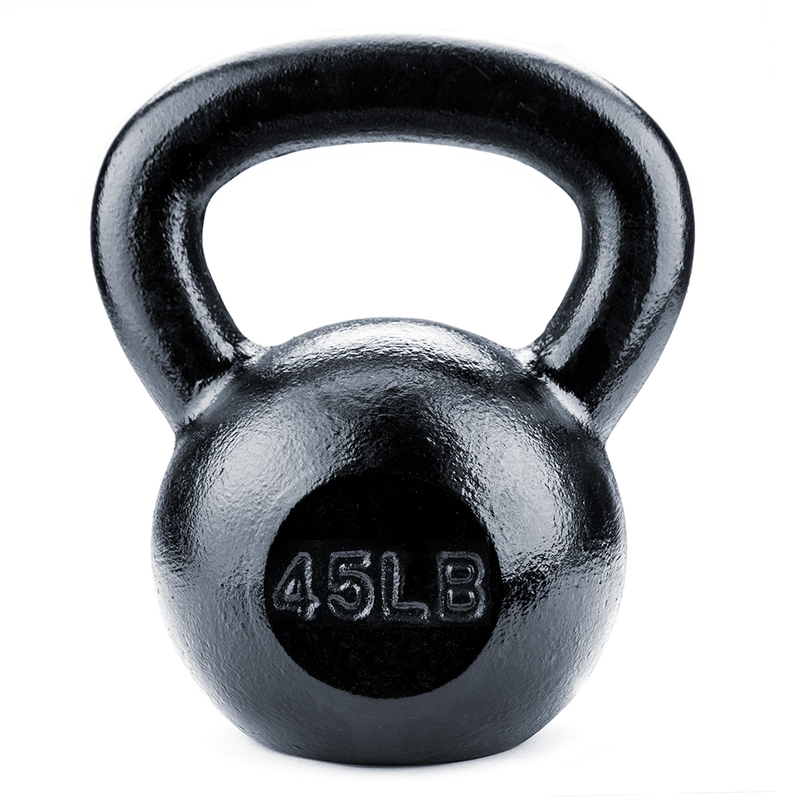 Each kettlebell also features a flat bottom to enable upright storage and floor-based drills like renegade rows. The textured, wide handles are machined smooth for comfort and suit most hand sizes to ensure a secure grip, even in the middle of a sweaty workout. Additionally, our handles never exceed a maximum diameter of 1.58", so proper grip is never sacrificed for more weight. 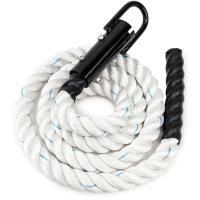 Enhance your fitness with these white climbing ropes by Crown Sporting Goods. These ropes measure 1.5 inches thick. Made from braided polyester dacron, they are extremely durable. Unlike manila ropes, they will last for many climbs without fraying or unravelling. The material is also easy on your hands, so you don't have to worry about ripping, burning, or tearing. 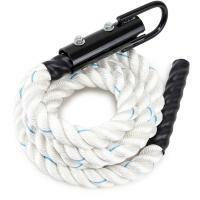 Each rope includes a heavy-duty metal eyehook at the top for an easy attachment to nearly any climbing surface. Coming in 10 different lengths, you're sure to find the right size for you: 3ft, 6ft, 8ft, 10ft, 12ft, 15ft, 18ft, 20ft, 25ft, and 30ft. Climbing ropes are a must-have item for upper body strength training. The polydac material is softer than most other types of climbing ropes, making for a more challenging workout. 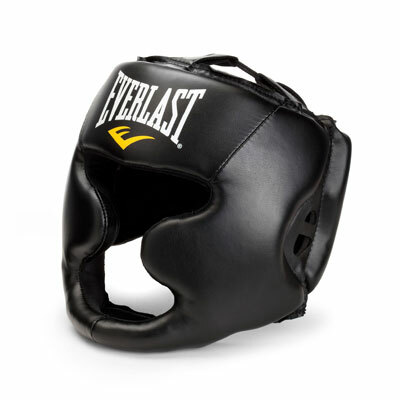 They are essential for conditioning for boot camp, obstacle course races, crossfit, wrestling, gymnastics, and more. Rope climbing is a great way to develop grip strength, burn fat, improve endurance, and increase aerobic and anaerobic activity. With their thick, yet flexible material, they're great for both indoor and outdoor use. These ropes arrive without any knots, so you can either keep them knotless for a challenging climb, or customize knots for your workout. Roll out tight muscles and knots, ease joint pressure, and encourage better circulation and flexibility. Like resistance bands and exercise balls, foam rollers began as simple physical therapy tools, but once knowledge (and proof!) of their effectiveness became widespread, their use in gyms and at home has risen significantly. Foam rollers reduce the risk of injuries and decrease recovery times. When used before a workout, foam rollers activate muscles and get blood pumping! 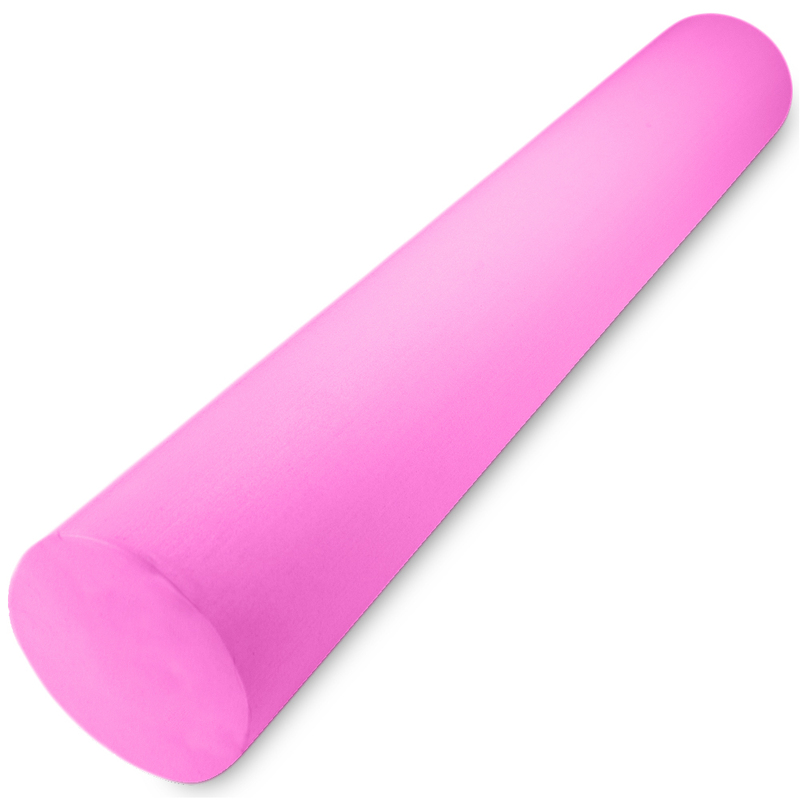 After exercise, foam rollers mimic a deep tissue massage. Balancing on a roller is a great way to add an extra dimension to simple exercises like push-ups and crunches. EVA Foam versus EPP and EPE Foam? EVA foam is superior to both EPP and EPE foams in terms of durability and longevity, resiliency and tensile strength, and compressive strength and recovery. What does all that mean? Put plainly, EVA foam protects your investment by maintaining and restoring its shape and performing better, longer. If you're looking for low cost and a small investment, go with EPE. If you're looking for something mid-grade that's a little harder for deeper release, upgrade to EPP. But if you're willing to invest in a quality product that will outlast and outperform the others, choose EVA. What size roller should I buy? The standard foam roller is 36" long, as this length gives you the freedom to perform the full range of foam roller exercises and stretches, up to and including lying the roller lengthwise along your spine. If you're looking for rollers that are easier to travel with and store, or are just looking to do simple tissue massage, you might consider 18" and 12" lengths. 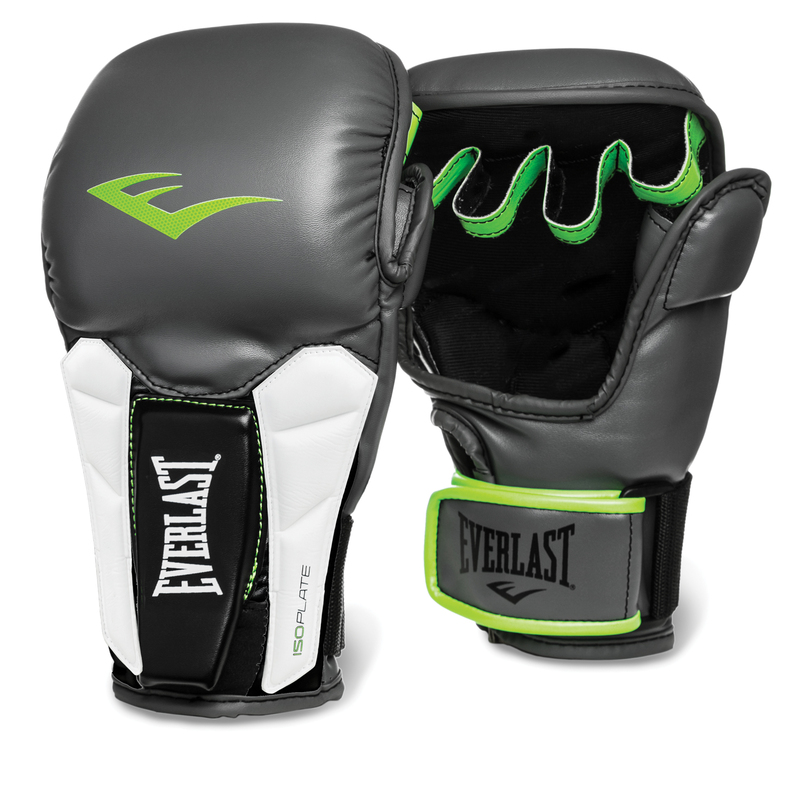 The Everlast Prime MMA Universal Training Gloves integrate MMA grappling and striking into one multi-functional glove. The premium suede leather construction is soft to the touch while also delivering durability. Be ready for all impact with ISOPLATE technology that helps reduce the risk of hyper-extension with vertical foam plated wrist construction. 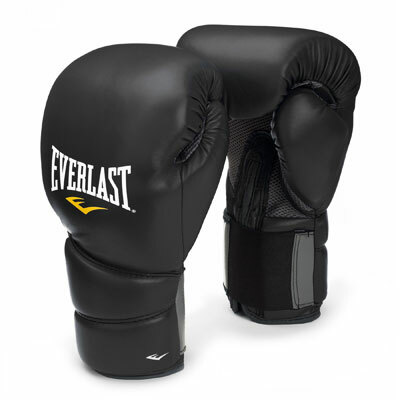 The Prime MMA Training Gloves keep your hands protected while sparring, grappling, or striking. 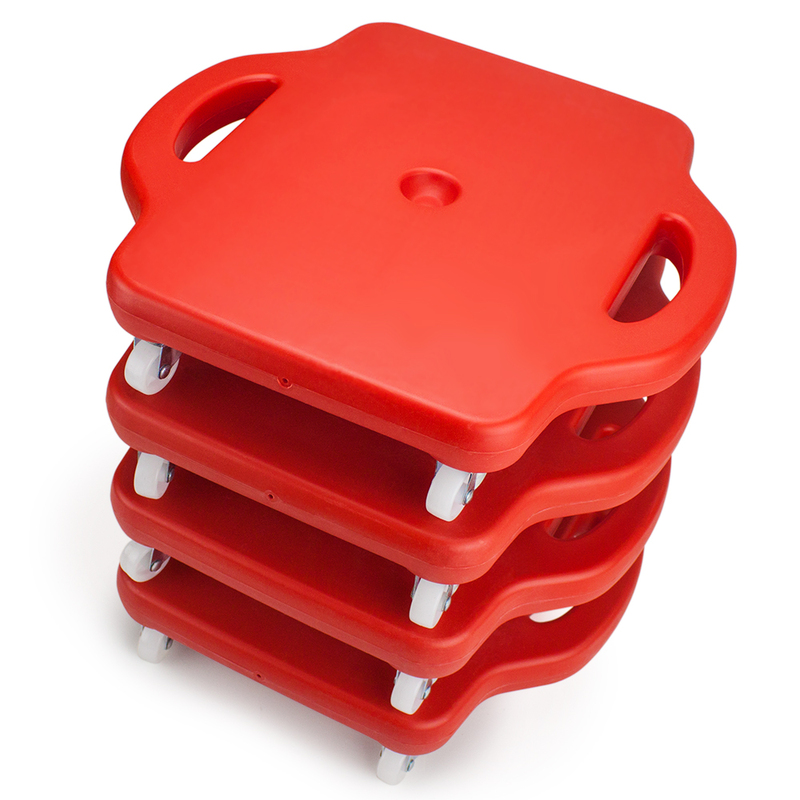 Incline cheese wedge mats make practicing both uphill and downhill gymnastic drills possible in one convenient piece of equipment! 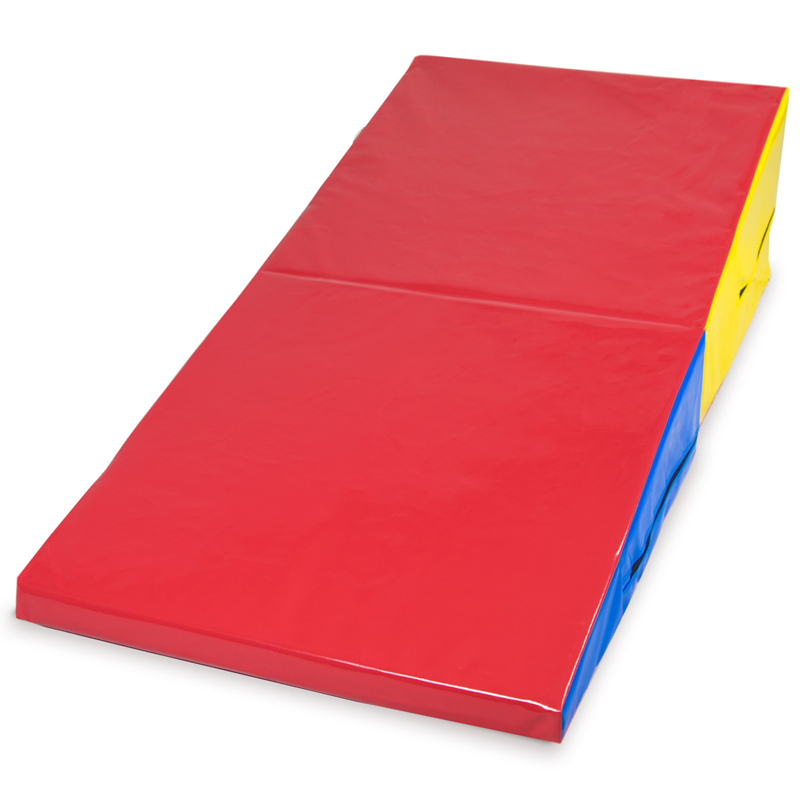 Our wedge mats are great for sharpening essential skills such as cartwheels, back extension rolls, and back handsprings, you can even fold it into a spotting block or obstacle for advanced drills. This small size cheese wedge mat is perfect for those new to gymnastics, coaches, and seasoned gymnasts alike, from beginners to winners! Our mat design is a bright mix of primary colors: red, blue, and yellow. These wedge mats are made of high quality, tear-resistant PVC covering and padding to withstand tumbling, jumping, and rolling without ripping or breaking. The mat has dimensions of 59.25" x 29.5" x 14.75" when fully extended, more than enough room for practicing technique. When you fold the mat into its block form you'll find it's easier to travel with or place it into storage; the mat measures out to 30" long, 30" wide, and 17" tall in block form. This wedge mat itself weighs approximately 19 lbs. YouG+™ll find cheese wedge mats are used for a plethora of activities including: cheerleading, exercise aerobics, stretching, yoga, Pilates, and martial arts. 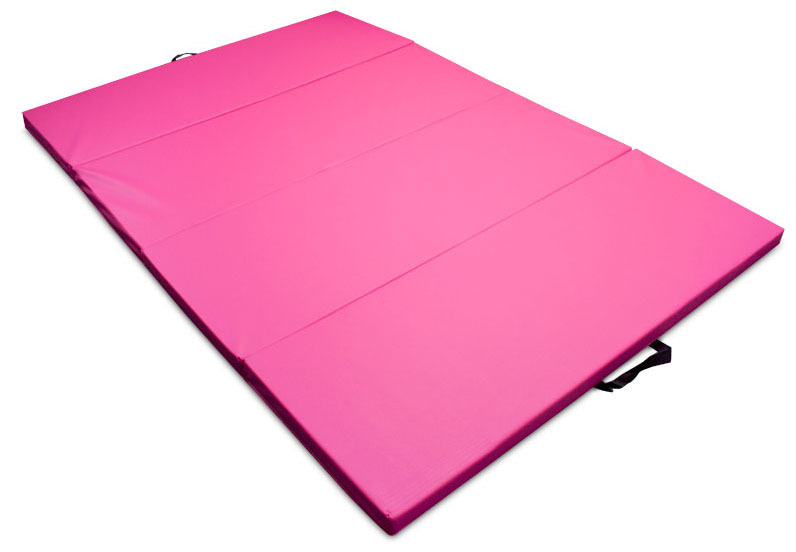 Our wedge mat is a great starter mat for new gymnasts, makes a great coaching tool, and can be used for veteran gymnasts alike. Use it at home or at a gymnasium, it weighs approximately 19 lbs., and is 30" long, 30" wide, and 17" tall when folded; small enough to take with you wherever you go. You'll be able to fold the mat into a block form to make your workouts more difficult or add some interesting obstacles. Our mat is made with high quality, tear-resistant PVC covering and padding, with zippers on the sides so you can remove the covering for cleaning. When it comes to safely and efficiently storing and organizing your weights, this simple, old-school plate tree is the solution. The tree measures 18.5" x 24.5" x 40" and holds approximately 800 pounds of weight in several different configurations. Each arm can fit between 4 and 5 olympic plates. 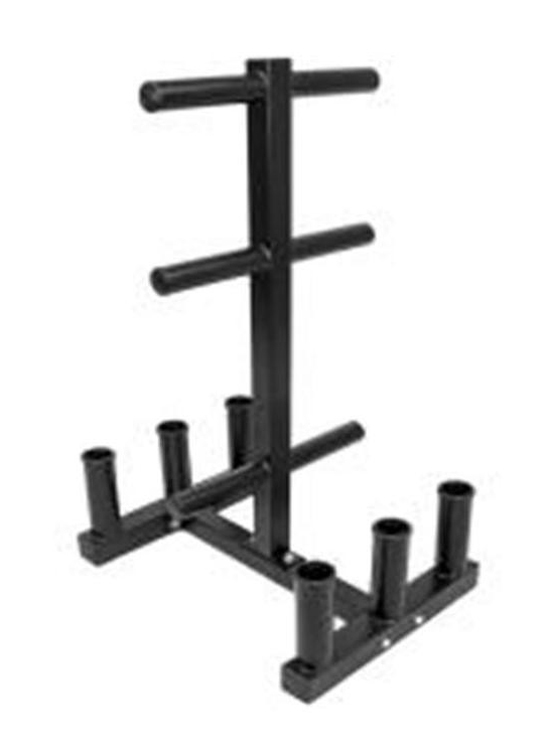 Organized workout space - Great for both storage and easy removal during workouts, this tree will keep your workout space organized and help you keep track of your plates and bars. Safe exercise environment - Lifting your weights from the elevation of the tree instead of the floor can prevent lower back injuries and clear a safe the walking path of you and others to avoid tripping on any weights lying on the ground. Sturdy construction - Designed with a central weight-bearing load, this tree carries your sturdiest weights in the center so that it won't tip or fall. Hardware and instructions included - Additional parts and pieces won't be needed to get your tree ready for the gym. It comes with all the necessary hardware and instructions to help you put it together. Professional look and feel - This solid black steel construction can turn any personal gym into a workout space to marvel at. You'll feel like you're at a professional gym every time you lift. PurAthletics 65cm/26" Exercise Ball with Burst Resistant to 300lbs and 700 weight holding capacity. Well- suited for home use. 65cm/26in size for users 5' 6" to 6' in Height. Non-slip texture and is ideal for toning & strengthening abs thighs & improving posture. Great for ball chair use while you work your core for Active Sitting while relieving back discomfort. Color is Blue. Includes Hand Pump Instructional Sheet Plug Remover Free downloadable Instructional Video at zenathletics.com This item cannot be shipped to APO/FPO addresses. Please accept our apologies. 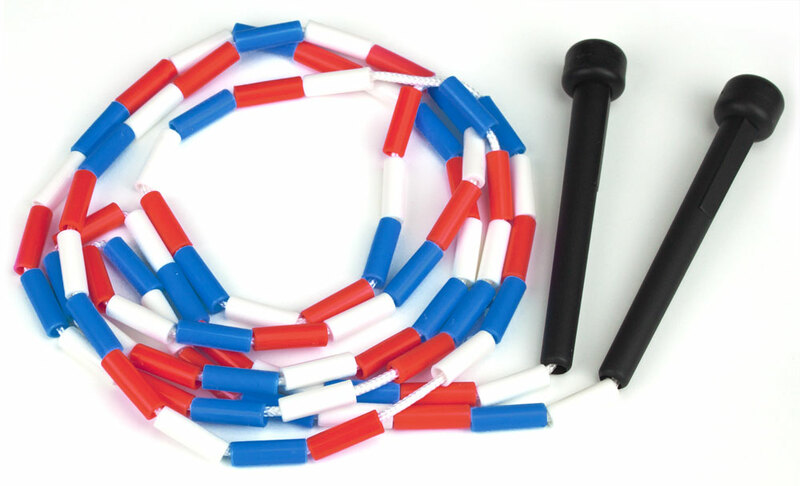 Made by K-Roo Sports, this 7- foot red, white and blue jump rope is perfect for gyms, schools, sports training or recreational use. Each rope is made with heavy-duty nylon and covered in plastic segments for added durability and colorful fun. The red, white and blue plastic segments on each rope add weight, making it easier to master jump-roping tricks and build stamina while increasing skill levels. A classic playground activity, jump ropes can also be used as a fitness tool to provide cardiovascular benefits. 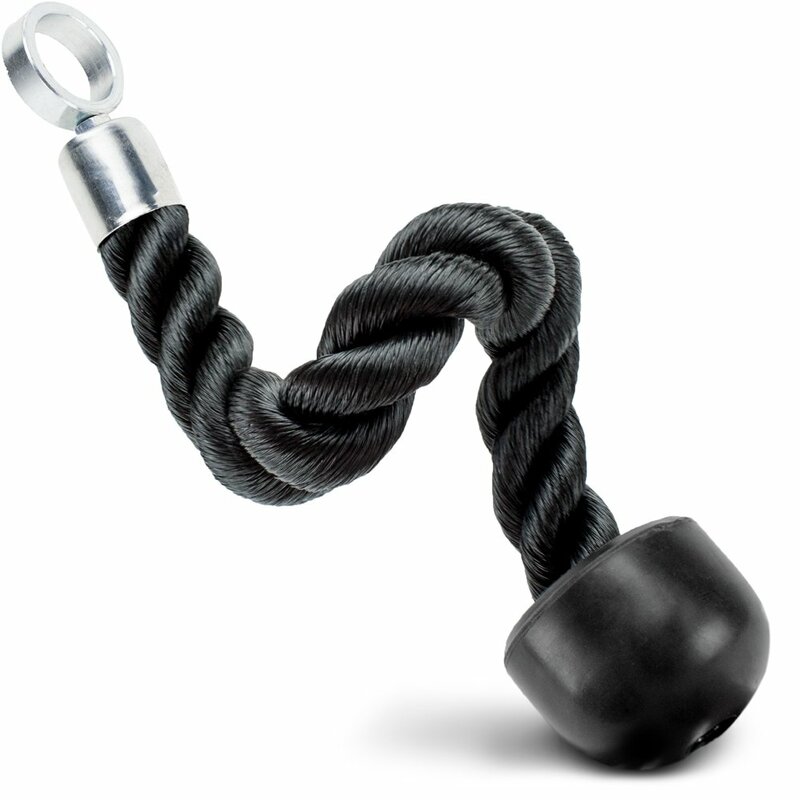 The black plastic handles on each rope are designed for maximum grip and comfort. For years jump ropes have been used by gyms, schools and various sports teams as a means of mass-participation in physical activity. 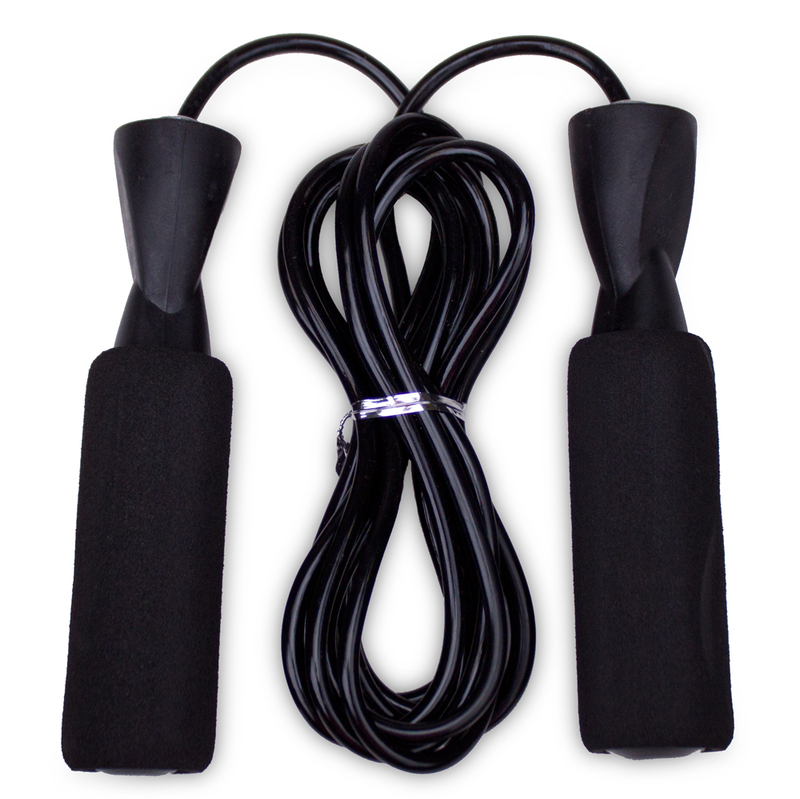 Jump ropes are great for all ages and all skill levels. They also provide a fun and affordable way to exercise. K-Roo Sports is committed to providing high-quality products at an affordable price. 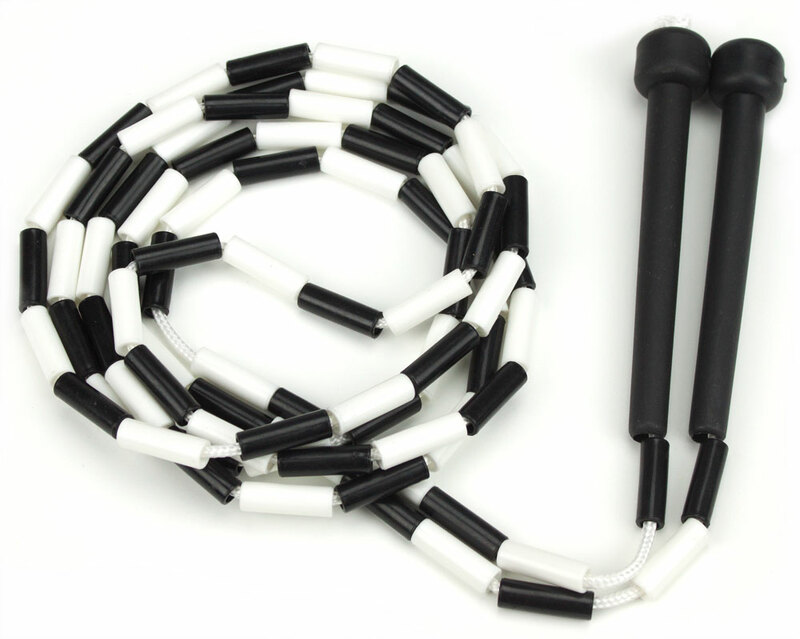 Made by K-Roo Sports, this 7-foot black and white jump rope is perfect for gyms, schools, sports training or recreational use. Each rope is made with heavy-duty nylon and covered in plastic segments for added durability and colorful fun. The black and white plastic segments on each rope add weight, making it easier to master jump-roping tricks and build stamina while increasing skill levels. A classic playground activity, jump ropes can also be used as a fitness tool to provide cardiovascular benefits. 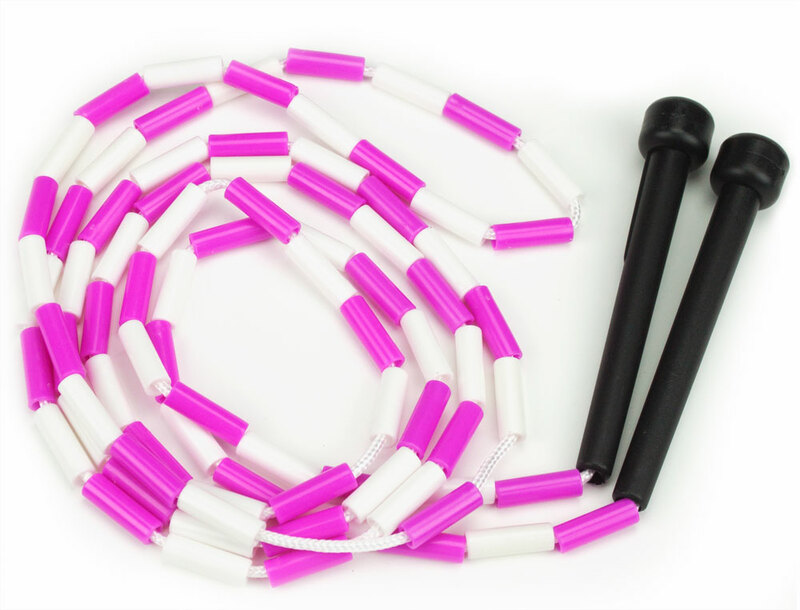 Made by K-Roo Sports, this 7-foot pink and white jump rope is perfect for gyms, schools, sports training or recreational use. Each rope is made with heavy-duty nylon and covered in plastic segments for added durability and colorful fun. 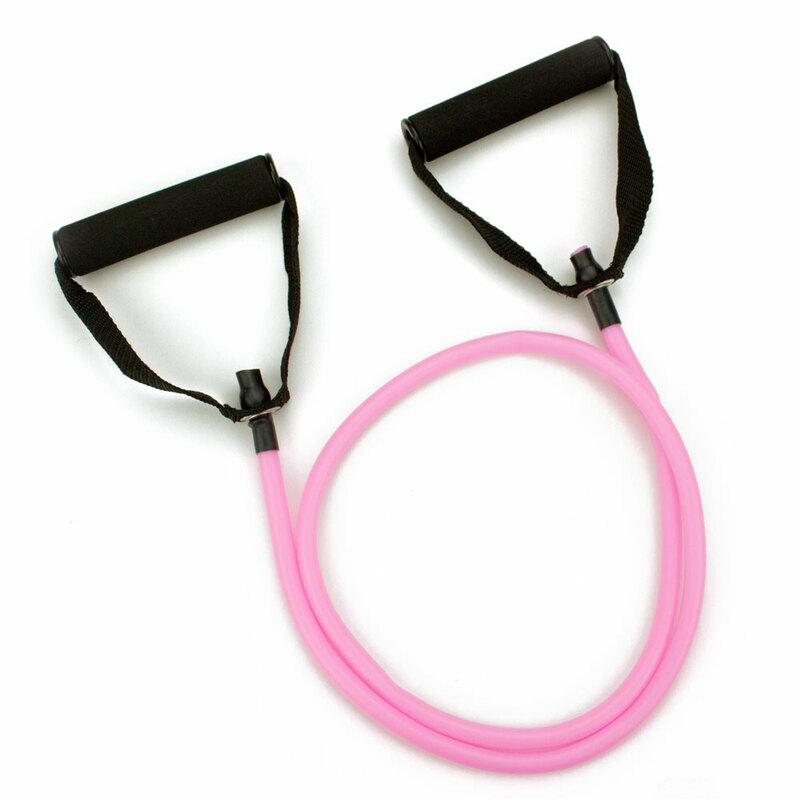 The pink and white plastic segments on each rope add weight, making it easier to master jump-roping tricks and build stamina while increasing skill levels. A classic playground activity, jump ropes can also be used as a fitness tool to provide cardiovascular benefits. Take your coach straight to the field and into every huddle! 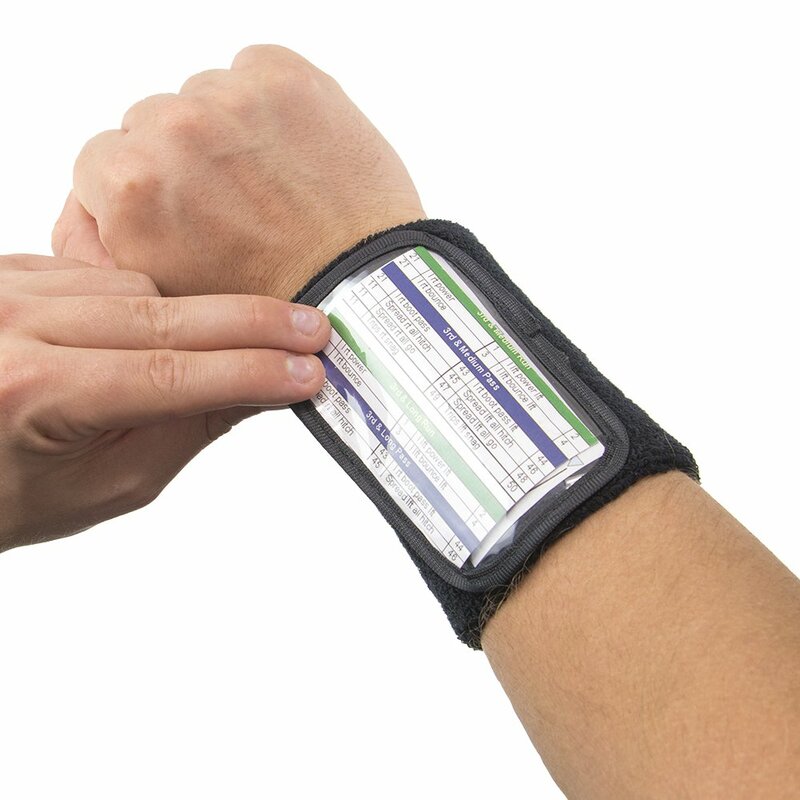 While primarily used in tackle, touch, and flag football, this wristband can be used by coaches and players alike for play calling in a growing list of sports such as baseball, softball, soccer, and lacrosse. Our wristbands come in both a large size of 6.5" and a small size of 4.75". 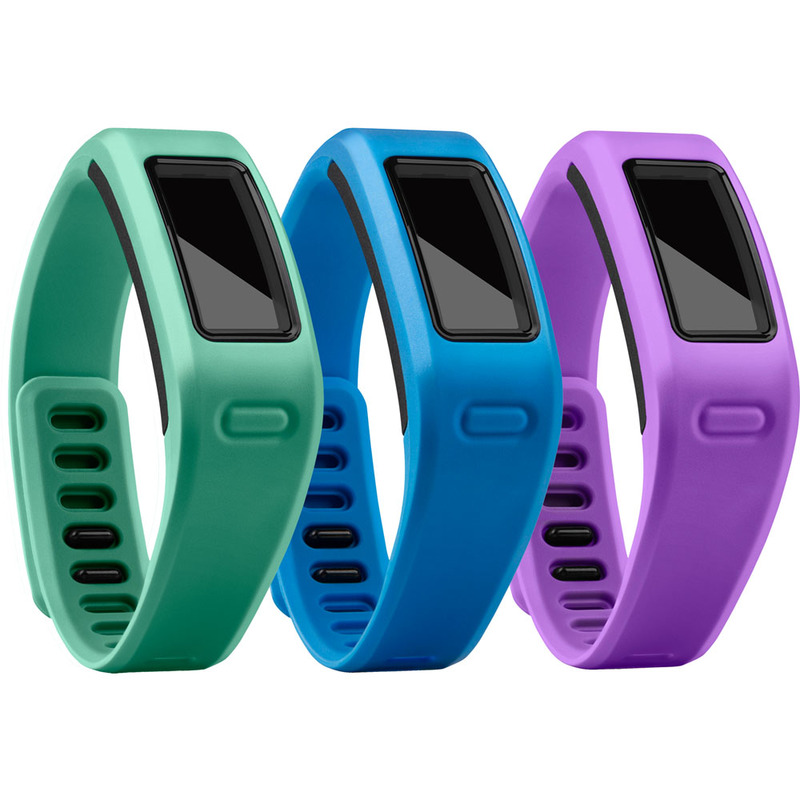 Each wristband has three transparent plastic slots to slide plays, field positioning, and other notes into. Large size wristbands fit 5.5" x 3.5" inserts and small size fits 4" X 2.5" inserts. Fits directly on either forearm and is made of a stretchy cotton/spandex blend. In those big moments under the lights, you need to know the right play will be called! 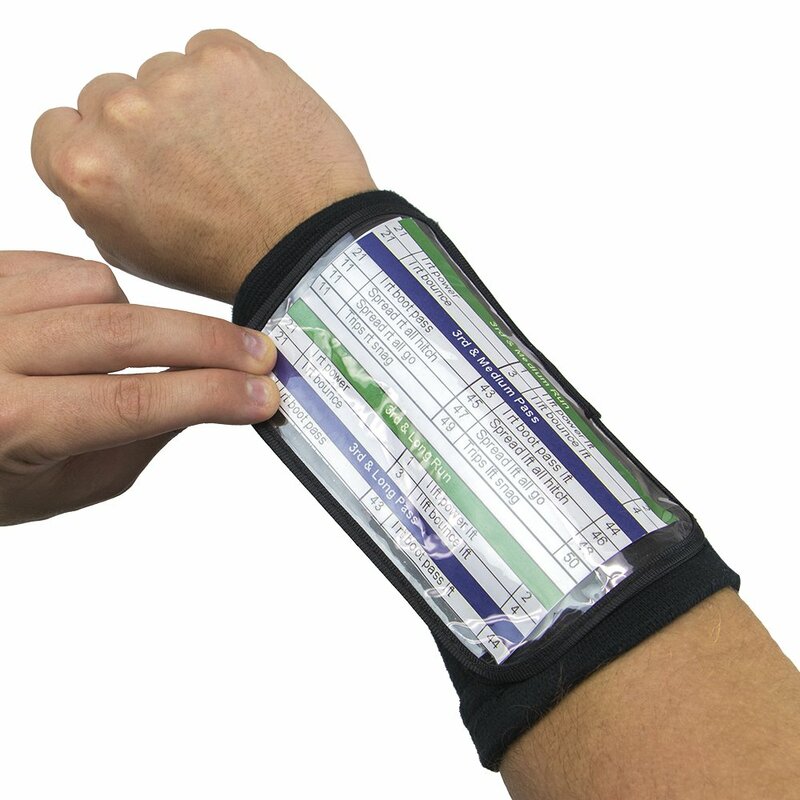 You'll find many football wristbands leave you one slot to insert plays into. Unlatch the transparent front screen to find two additional slots for offense, defense, or special teams right underneath. Whether you're the quarterback or defensive captain, you can use this for any type of play. Not playing football? These wristbands are perfect for catchers calling pitches, soccer or lacrosse field alignments, and many other sports. Find your fit; if you have smaller forearms you can use the 4.75" youth size wristband or go for the larger 6.5" adult size wristband if you have bigger forearms. Once the wristband is on, you can easily slide and stretch it along your arm due to its blend of cotton and spandex. Better equipment, better results. 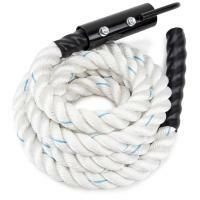 Maximize your workout with this deluxe, sealed precision bearing speed rope. 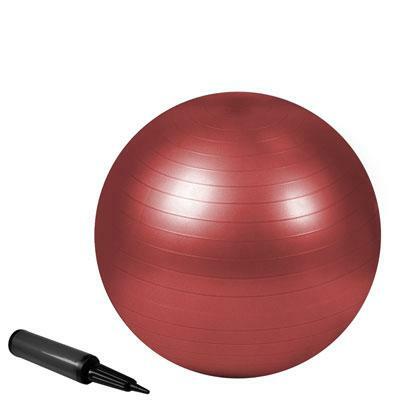 Constructed with durable, solid rubber, fitted with ergonomic molded handles and foam comfort grips, and assembled with sealed ball bearings, it's a simple but powerful addition to any exercise routine. Build cardio endurance, develop core strength and agility, and improve lower body muscle tone. Speed rope exercise burns over 150 calories in just 15 minutes! 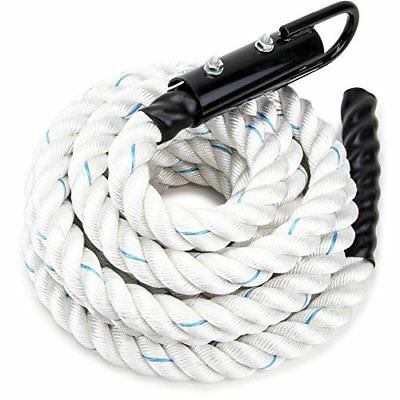 The maximum 10' length is suitable for users up to 6'8", but this one-size-fits-all rope is easily adjustable to any length. Just slide any extra rope right into the handles. Resize on the fly between workout partners! The lightweight handles with comfort grips are easy on the hands for any length workout, and the sealed precision bearings provide balanced, even rotations with consistent and uninhibited speed. Sprint in place, double under, and criss-cross with confidence. 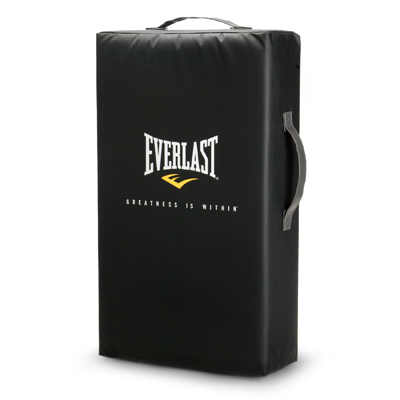 Totally portable and perfect for boxers, crossfitters and regular exercisers alike, you won't find a more effective conditioning tool for less. Actual Size: 1.5" x 4.25" x 6"
Why is this grip trainer so essential? A strong grip isn't just essential for strong lifts, but everyday activities too. The same muscles engaged in dead lifts and bench presses also hold golf clubs, open jars, operate computer mice, and help friends move heavy furniture. Developed grip muscles aren't just strong but reduce fatigue and improve autonomy. Hold heavier weight more confidently and more securely, and make better use of the best tools you have: your hands. Originally designed to aid in physical therapy and injury rehabilitation, resistance bands have become an indispensable element of work-out routines for gym rats and newbies alike. A safer, more controlled, but worthy alternative to traditional weights that provide resistance in a single direction, resistance bands are able to deliver up to 12 pounds of progressive resistance throughout the entire motion of every rep, working multiple muscle groups all at once. These gym quality bands are latex-free, made of strong 100% rubber, and feature tough rubber sleeves that connect the bands to foam comfort handles and eliminate wear where it is needed most. Ideal for home gyms, the office, and great for travel, these bands are perfect for exercise, stretches, and promoting general wellness. Universal cable machine attachment - This metal ring is 5 inches around and one half inch thick, making it much stronger than standard metal O-rings. It will attach to any standard weight stack cable machine. 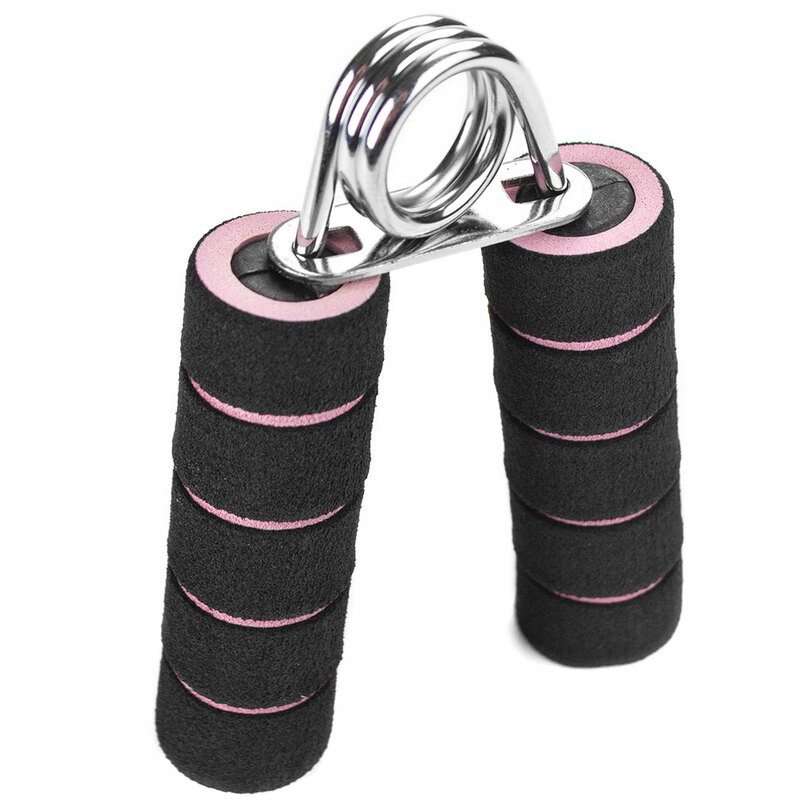 Comfortable grip - With 12 inches of twisted, three-strand nylon and an extra thick rubber bumper, you'll be able to find a comfortable grip without having to worry about slipping or losing your grip during your workout. 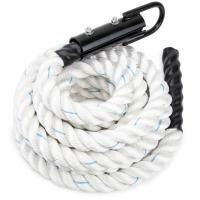 Professional look and feel - This extra thick black rope with metal ring attachment will add a professional look to your home machine. And with its ability to handle a full cable machine of weights, it will make you feel like you're at a professional gym too. More targeted exercises - Using this single rope helps to isolate all three tricep head muscles, creating more targeted workouts than double tricep ropes. It's also great for a variety of exercises like press downs, hammer curls, or even crossfit and bodybuilding.